The old capital of Ayutthaya, 1 day. When you have toured Bangkok and what to get out of the city's hustle and bustle , this tour to Ayutthaya is perfect to see the capital city of Thailand before Bangkok . 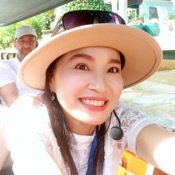 Very easy and relaxing tour , you will see the Waterways of Ayutthaya ,the ancient Temples and Palaces and enjoy an excellent Lunch The transportation used was 5 star and very new Vehicle. 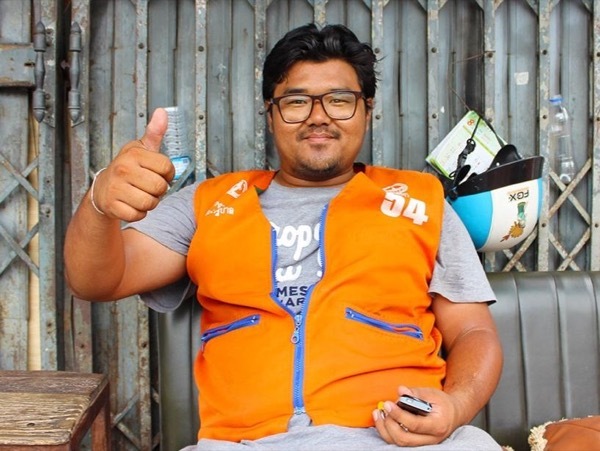 The Guide Angmo was excellent with an extensive knowledge of history and customs of Ayutthaya and spoke perfect English, Highly Recommended Tour.